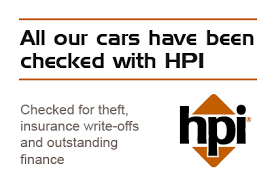 Here at PS Marsden we also offer a wide range of services on most makes and models of vehicle. We have two full-time technicians carrying out general maintenance, servicing, arranged MOT’s & MOT failure work, cambelts, clutches, brakes, diagnostics, tyres, welding and any other work you may require. 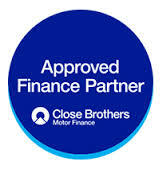 We are now able to offer affordable, easy and flexible finance solutions using Close Brothers Motor Finance. Close Brothers Motor Finance have got a fantastic reputation within the motor industry and know their job inside out. 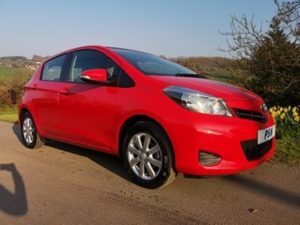 They provide finance for new and used cars and light commercial vehicles and assisted over 52,000 customers to fund their vehicles across the UK and Ireland last year. 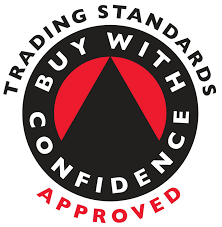 To find out how we can help you purchase your next vehicle on finance please call us on 01460 67858 and speak to Looby.